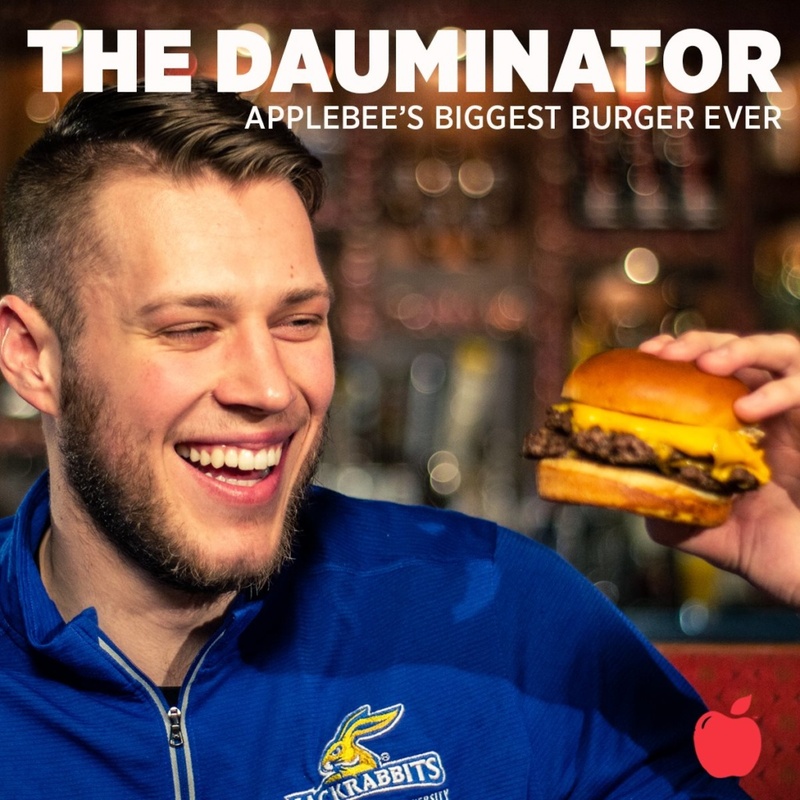 With the loss of SDSU men’s basketball coach T.J. Otzelberger, Applebee’s restaurants in South Dakota have changed their Otzelburger promotion to The Dauminator. 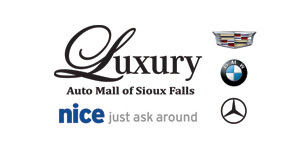 The franchise, Legacy Apple, gives $1 for every promotional burger sold to Boys & Girls Clubs in eastern South Dakota. Mike Daum, the SDSU all-time leading scorer who’s in training now for a likely NBA career, agreed to be the face of the campaign since Otzelberger became the head coach at the University of Nevada-Las Vegas and especially since he has volunteered at the club in Brookings, said Dave Phillips, director of marketing for Legacy Apple. 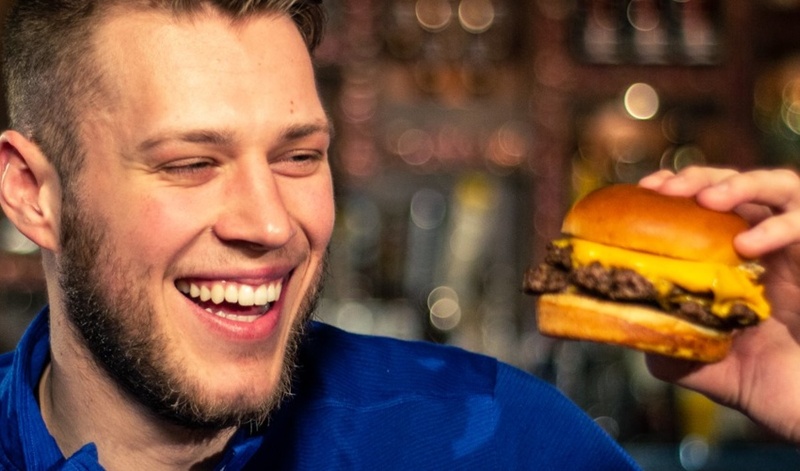 Daum asked for his burger to have two 1/3-pound patties, cheese, sauteed onion and a fried egg. The promotion will run through April and return with the basketball season in November, Phillips said. Bread & Circus Sandwich Kitchen wants customers to be able to enjoy a beer with their lunch, so the downtown restaurant has created the Lunchy. 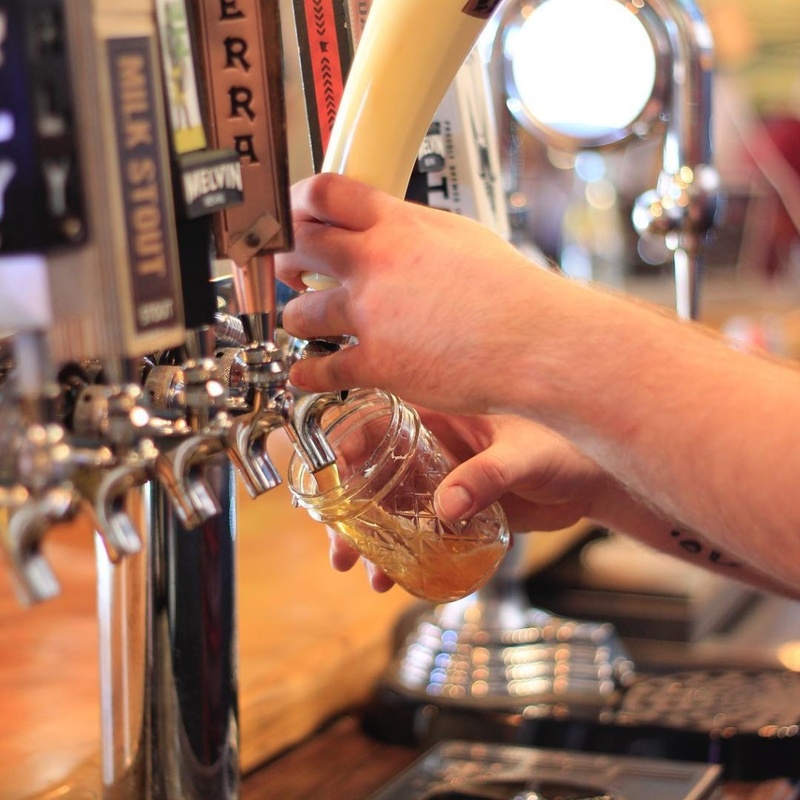 It’s an 8-ounce pour “that’s sure to pair well with your sandwich and keep you flying under the radar of that buzzkill workplace policy.” Bread & Circus features an ever-changing selection of 10 craft beers, many of which are from local and regional breweries. The restaurant also has added $3 street tacos to its happy hour menu. “The meat depends on what side of the couch we wake up that day,” according to a Facebook post. 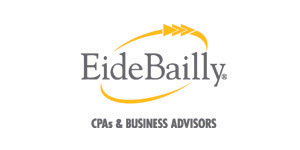 Happy hour is from 3 to 6 p.m. Monday through Saturday and all day Sunday. Covert Artisan Ales, the newest brewery in Sioux Falls, is releasing its first bottled beer. Customers can order in advance or buy the prefilled growlers at the brewery, 605 S. Watson Ave., from 10 a.m. to 4 p.m. Saturday. There are two choices: Breakfast With the Berrys, a blueberry maple vanilla wild ale, or Erzen, a sour red ale. 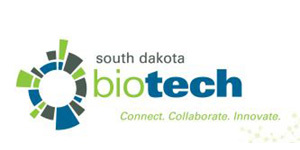 Ten percent of proceeds will go to Feeding South Dakota. 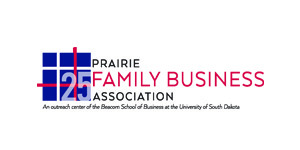 Covert also scored a coveted invite to the Funk Junction Sour Beer Fest on April 27 at Starkeller Brewing in New Ulm, Minn. Owners Dan and Stacey Berry will take Breakfast With the Berrys and Strawberry Erzen. They took Erzen and refermented it with strawberries. It’s like a tart strawberry jam, she said. Another Sioux Falls-area craft brewer, A Homestead Brew, got an invite — its second in a row. 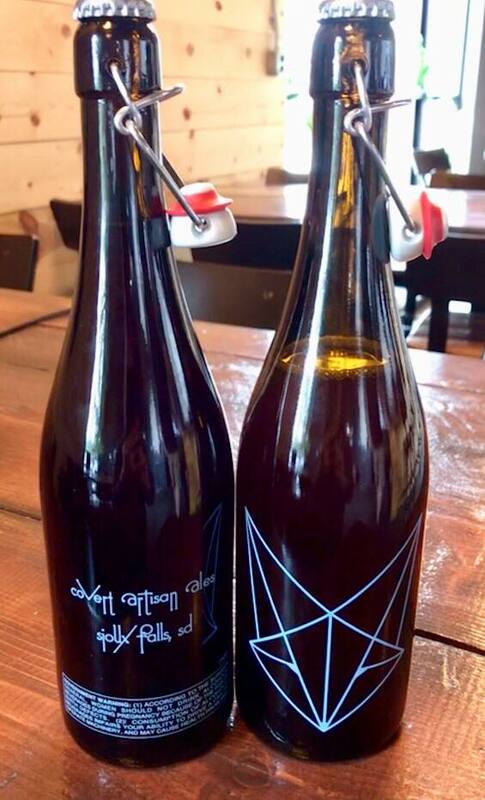 The brewery near Valley Springs will serve two sour ales: The Farmhouse Plum and OG Sunshine Peach. 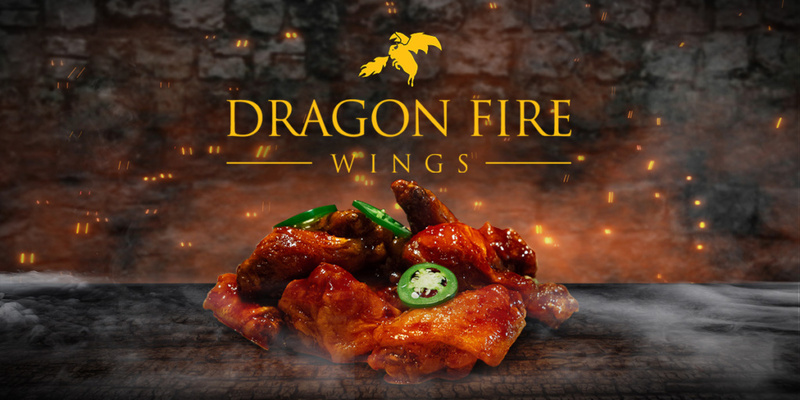 Without mentioning the show by name, Buffalo Wild Wings is serving a one-day-only sauce Sunday called Dragon Fire. That’s the day the final season of “Game of Thrones” begins on HBO. The “mother of all (dragon) sauces” is a mix of chili and ghost peppers with soy and ginger sauce. The wings will be topped with jalapenos. Tasteas has added Thai rolled ice cream. 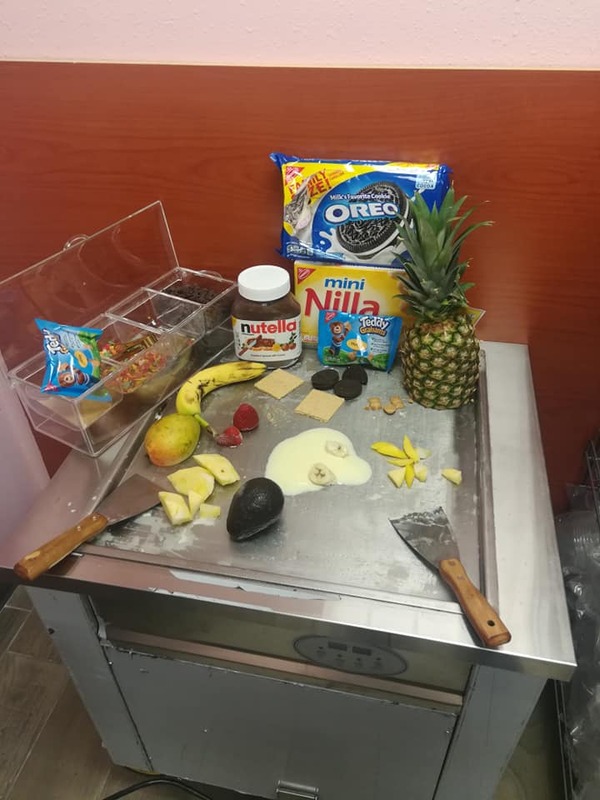 Customers can choose from a dozen flavors of the flash-frozen dessert, which can be topped with a drizzle of syrup and toppings such as fruit, cookies or nuts. The creations have names like Monkey King with banana and Nutella, Green Giant with avocado and condensed milk and Island Breeze with pineapple, mango and coconut milk. The price: $6.59. Tasteas, which features bubble teas and other natural teas and smoothies, opened in 2017 at 1018 W. 41st St.
Coffea Roasterie has released its spring menu. Two of the options are returning favorites: the jade tea latte that’s served over ice and the lavender latte, which features a house-made lavender syrup and is served either hot or iced. New this spring is Floral & Fawn. 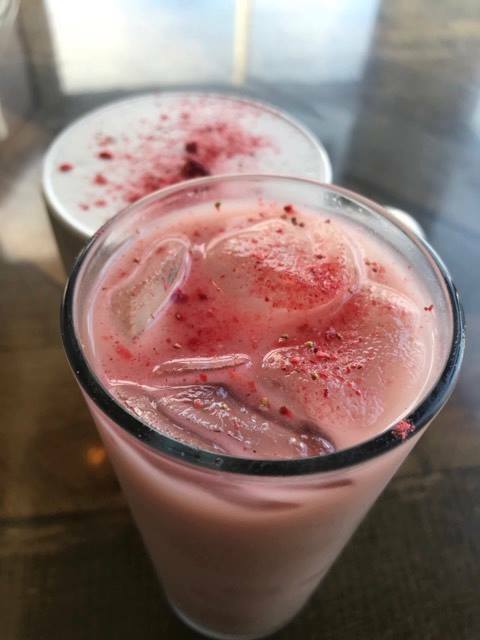 The drink, which is served hot or iced, combines jasmine green tea, hibiscus, honey, apples, strawberries and oat milk. 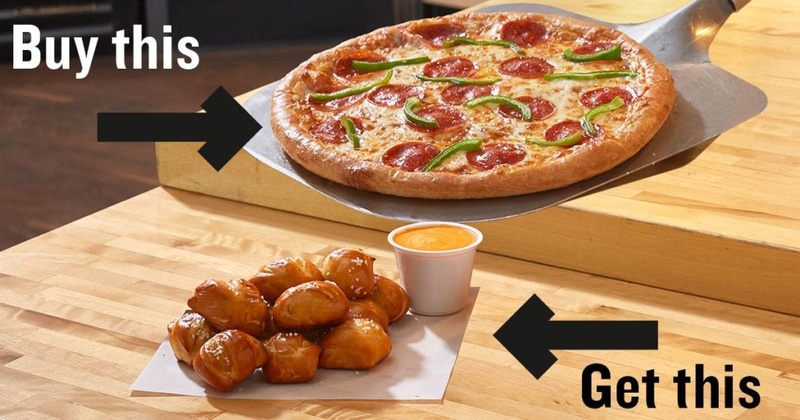 Toppers Pizza has added pretzel bites to the menu. An order includes 12 of the baked pretzel dough snacks and a choice of a dipping sauce. They’re on the $5.99 menu, but for a limited time they’re free with a regular price large two-topping pizza. 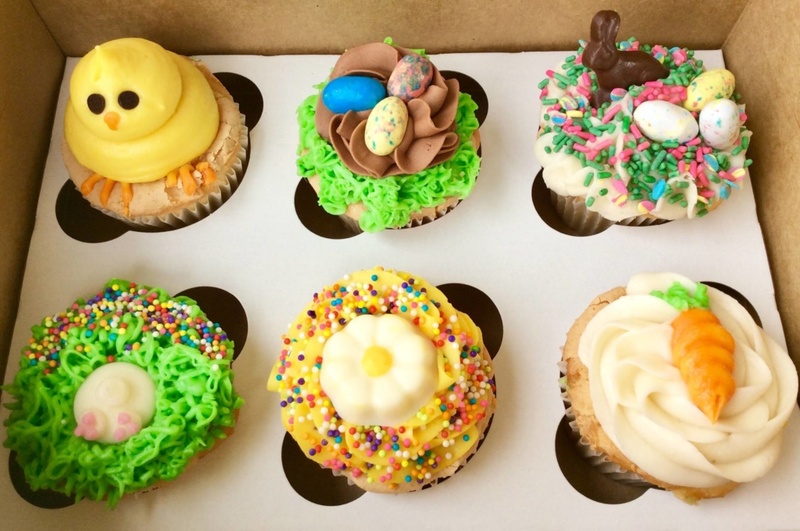 Half Baked is offering an Easter cupcake decorating class Saturday. 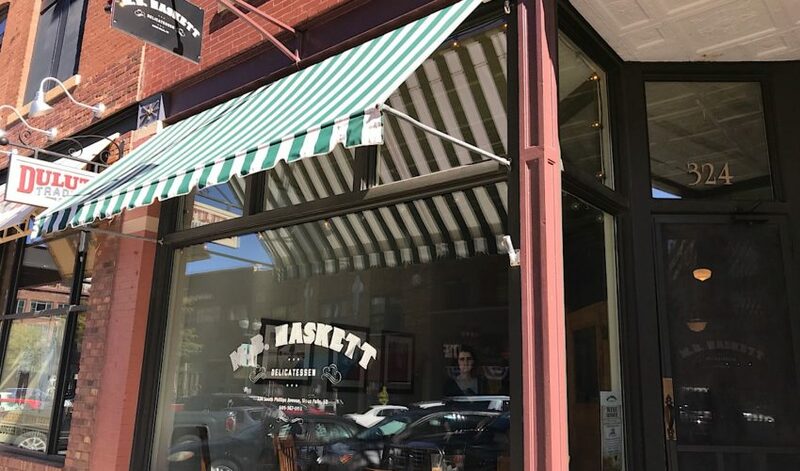 The class from 10 to 11:30 a.m. is geared for those 12 and older, but younger kids are welcome if accompanied to the downtown bakery by an adult. 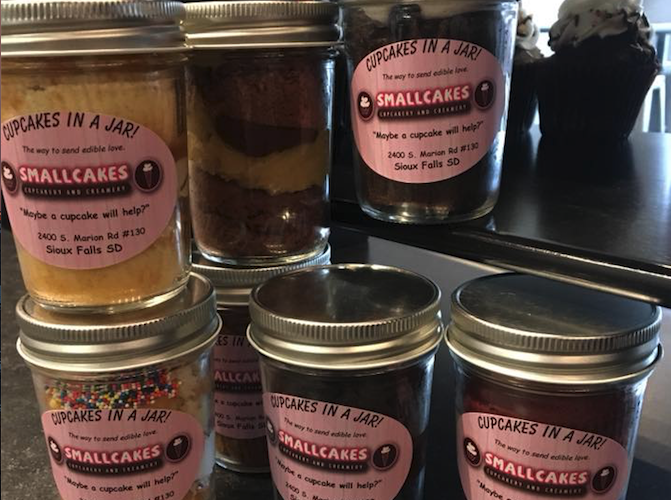 For $30, participants can decorate a half-dozen cupcakes. A gluten-free option is available. 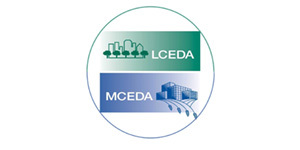 Pre-registration is required at 323-7959. 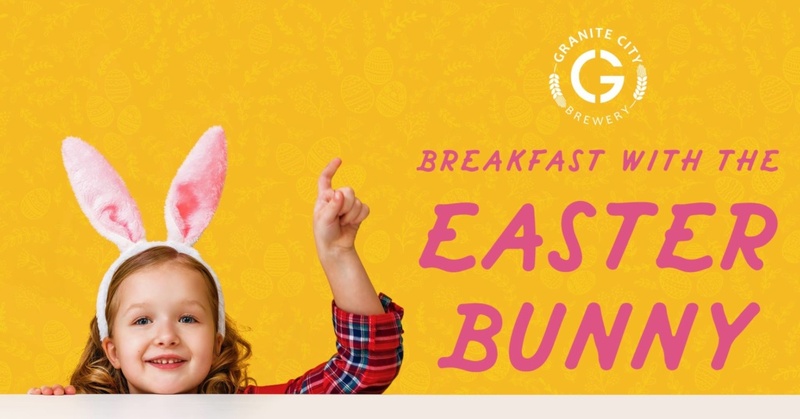 Granite City Food & Brewery is having a pajama breakfast with the Easter Bunny from 9 a.m. to noon Saturday. 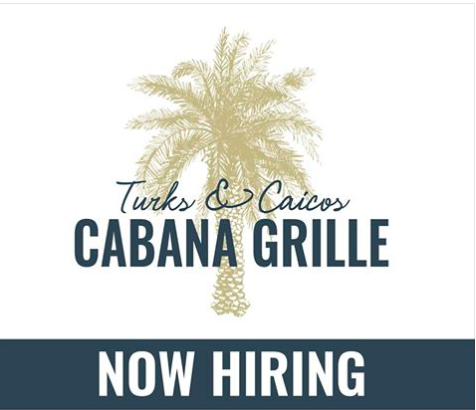 The restaurant on Louise Avenue will serve a breakfast buffet with fruit, croissants, muffins, scones, Reggiano hash browns, scrambled eggs, bacon, sausage, RumChata French toast and a doughnut creation station. Prices are $12 for adults, $6 for kids 6-12 and free for 5 and younger. Golf Addiction has announced its dates for Food Truck Tuesdays this year. 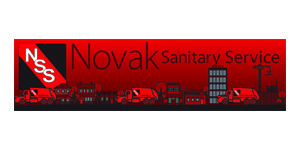 They’ll be held every other Tuesday beginning May 14 and ending Sept. 17 in the parking lot of the indoor virtual golf range at 57th and Marion. 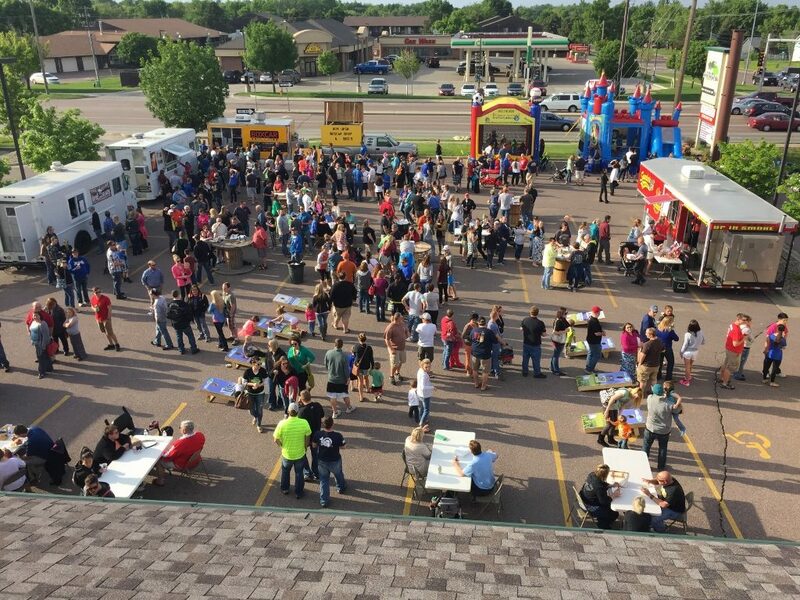 A half-dozen food trucks are lined up for each event, which also features live music and a free bounce house. Hardee’s is trying to ease the pain of the deadline to file federal income taxes with free food. 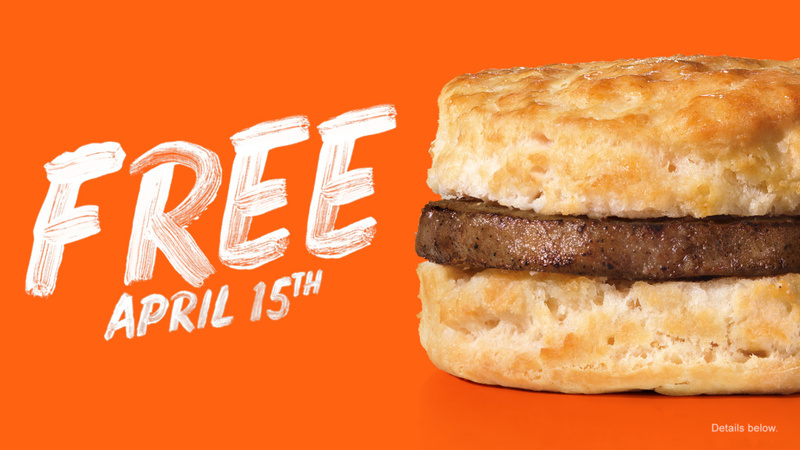 Mention “Made From Scratch” from 7 to 10 a.m. Monday and get a free sausage biscuit. 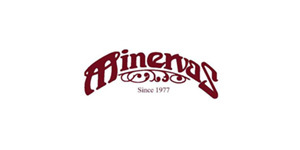 Here’s a rare treat: Minervas will be open Easter Sunday. The downtown restaurant usually only opens on a Sunday for Mother’s Day. 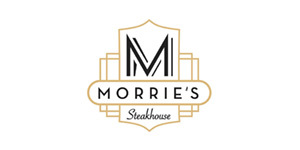 Prime rib will be featured along with the dinner menu and salad bar from 11 a.m. to 2:30 p.m. Reservations are encouraged. 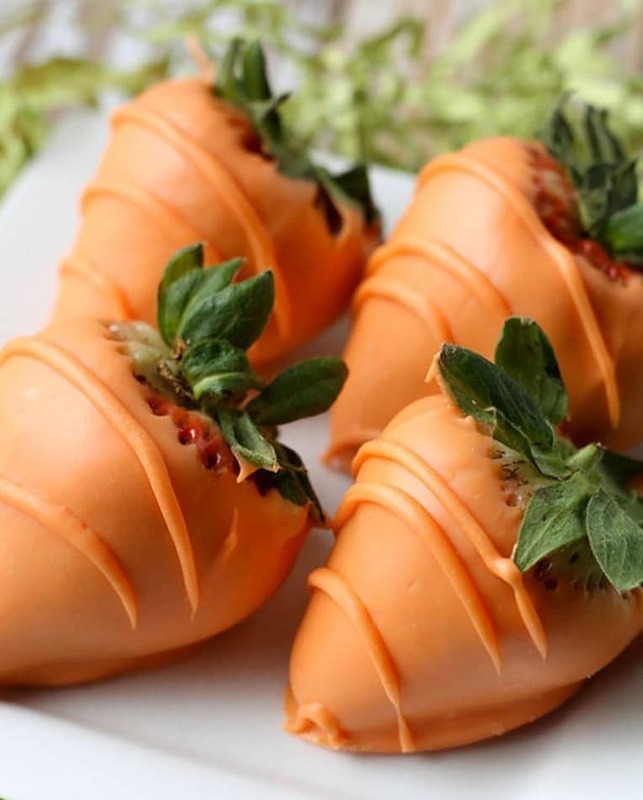 Check out the Easter edition of dipped strawberries from Lava’s Coffee & Cafe in Harrisburg. Order them through Facebook or at the coffee shop. 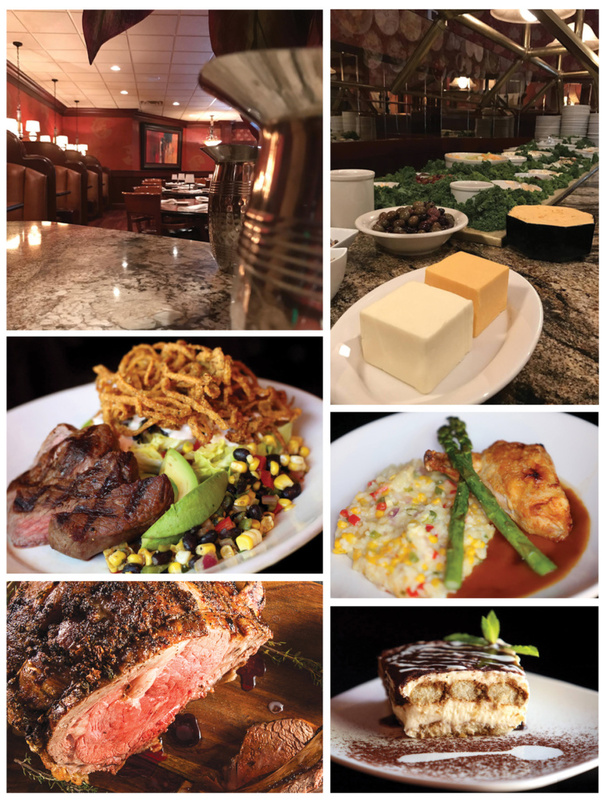 For more news from the local dining scene, visit our Food & Drink section. 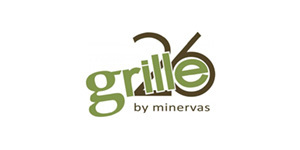 Check out the latest news from the local dining scene.